Rustic Summer Top in rust is super comfortable with round neckline and it has the perfect fit for any days! Knit, stretchy, non sheer with a baby-doll flare bodice. 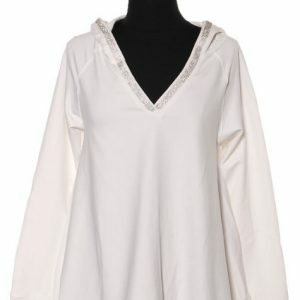 Pair this rustic summer top with lightweight summer linen pants, or a pair of white shorts for comfort and style. 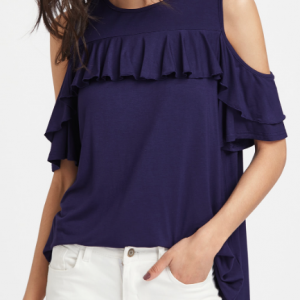 This rustic summer top is perfect for that weekend get-away to the coast and is absorbent and breathes with you to take you from day to evening. Plus sizes in 1X, 2X, ans 3X available.